Pre-Order Your Special Edition Copy of Limbus, Inc. NOW! Hello everyone. 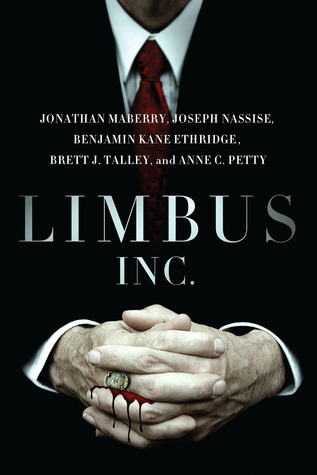 I’m getting very excited about the upcoming publication of Limbus, Inc., the shared-world novel that I co-wrote with Jonathan Mayberry, Joe Nassise, Benjamin Kane Ethridge, and Anne Petty. It’s becoming clear to me that we have something special on our hands, and the buzz is only continuing to grow. But don’t take my word for it. Here are some endorsements we have already received from some of the biggest names in the business. “Get street level in crazy town. Limbus, Inc. finds a new kind of noir.” – Weston Ochse, author of Seal Team 666. You can pre-order the book now, and we’ve also decided to do a special, limited edition version of the book, with tons of extra features, art work, and even a brand new story from Jonathan Maberry! Only 250 of these numbered, signed, limited edition books are being produced, so get in now if you want one. Well worth the price. Wanted to share the first shot of the cover of my new collaborative novel, Limbus, Inc. The book tells the story of a shadowy organization that has its hands in much of what goes on in the world. It was a real honor to work on the book with horror superstars Benjamin Kane Ethridge, Jonathan Maberry, Joseph Nassise, and Anne Petty. With names like that, I’m just lucky to be along for the ride! I’ll keep everyone informed as the book nears publication. Can’t wait till you read it. 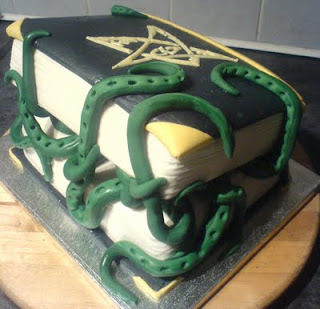 One hundred ratings of The Void on Goodreads seems like something to celebrate, so here we are! Even better, the average rating is 4.08 stars, which is pretty dern good if I do say so myself. So you know the drill, go check it out! 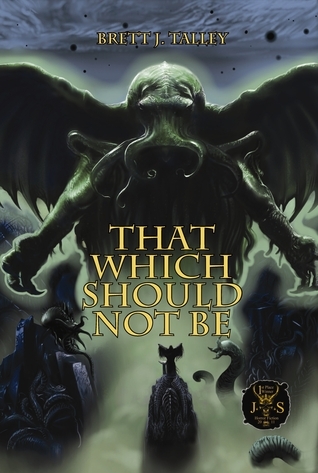 Recent Lovecraftian Books You Should Consider…. When Mike talks, Lovecraftians listen. Hey everybody. 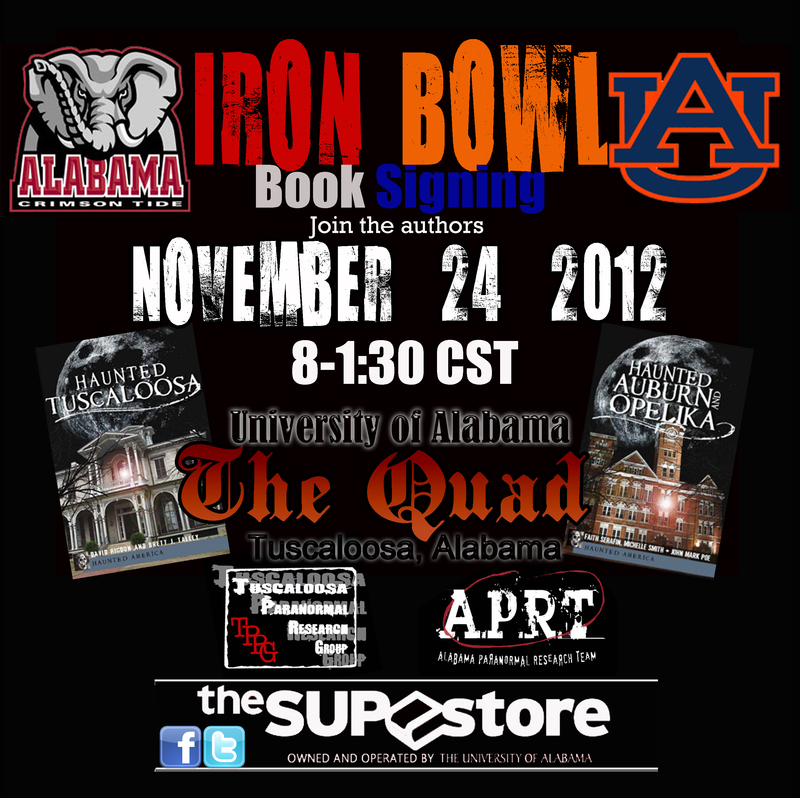 If you are going to be in Tuscaloosa this Saturday for the Iron Bowl, I wanted to let you know I’ll be selling and signing copies of my book, Haunted Tuscaloosa on the Quad this Saturday. The writers of Haunted Auburn will be there too, and we are having a bit of a competition. So if you want to come get a book or if you just want to come by and say hello, I’ll be in the big tent. Hope to see you there! 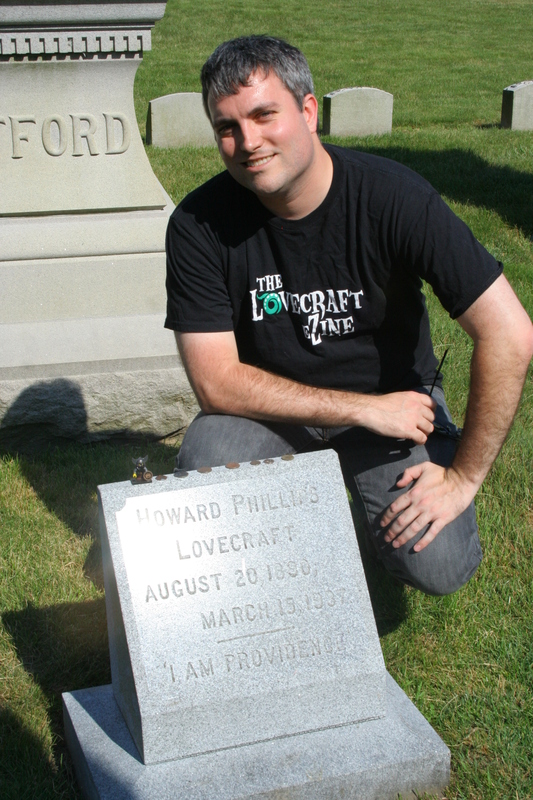 I’ll be participating in a horror round table this week at BigThrill.org. My initial post is up, and I’ll be adding throughout the week. Come join us for a good time and a good discussion! Another good day for my latest book. The prestigious Library Journal has featured The Void in their New Horror for the Haunting Season section. Check it out! Got a really nice surprise today. Blastr.com is running a Halloween series and today, they featured The Void. Here’s the link. 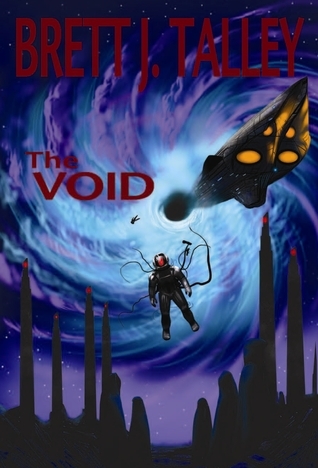 The Void is one of three books they used as a banner for the article. You’ll see it right next to Stephen King’s The Mist and Neil Gaiman’s A Study in Emerald. Needless to say, I was quite honored. Check out the article and then head on over to Amazon and pick up The Void. You won’t be sorry, but you might not sleep as well at night . . . 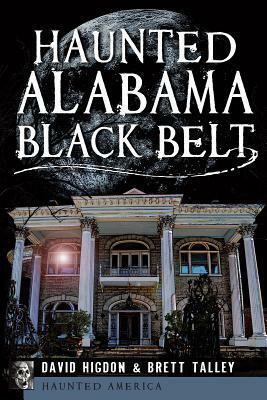 Announcing My New Book–Haunted Tuscaloosa! Hey guys. 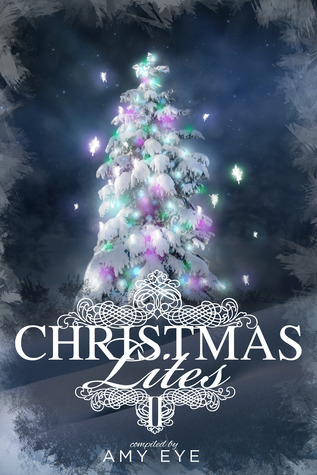 I have a new book out, and it is something completely different from what I normally do! 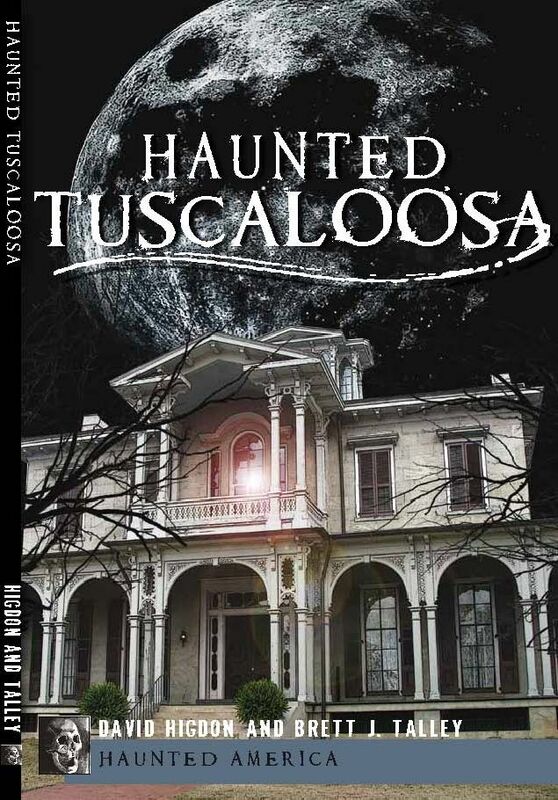 It’s called Haunted Tuscaloosa, and it tells the story of one of my favorite cities. Most people know Tuscaloosa because it is the home to the Alabama Crimson Tide football team. But Tuscaloosa has a history that is filled not only with significance, but with the ghosts of the past. Check it out. It’s a great story for anyone who loves ghosts, and it’s a great way to trick your kids into learning some history. You can purchase it by clicking the link above, or hit up your local Barnes & Noble! Still not convinced? Listen to this ad we are running on radio stations in Alabama . . . if you dare! Today Is Release Day For The Void! Today’s the day! My second book, The Void, has been released. I’ve included some of the reviews below. Hopefully, you’ll go check it out! Let me know what you think. And remember, positive Amazon reviews are appreciated. “VERDICT – This unique and unnerving read is a sure bet for horror and SF fans… the horror elements are very well written and fascinating.” – ­Rebecca M. Marrall, Western Washington Univ. Libs., Bellingham – Library Journal. “Talley follows Stoker finalist That Which Should Not Be with another tale of cosmic horror. This tale of aliens preying on humanity stands out from the crowd thanks to the strength of Talley’s prose and creative imagination.” – Publishers Weekly. “A cosmically magnificent piece of dark science fiction. Talley is a gifted story teller. Every word is an inevitable piece derived from a past dream, and every sentence, a haunting insinuation of what might come next.” – Benjamin Kane Ethridge, Bram Stoker Award winning author of BLACK & ORANGE and BOTTLED ABYSS. When Jonathan Maberry says something like that, take notice. Stay away from Undead Press, and stay away from Anthony Giangregorio. 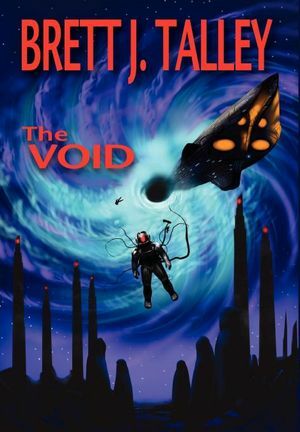 Got a terrific endorsement today for The Void from one of the great names in horror fiction, Jonathan Maberry. I’m very excited about the book’s upcoming release. I hope you all enjoy it as much as he did!